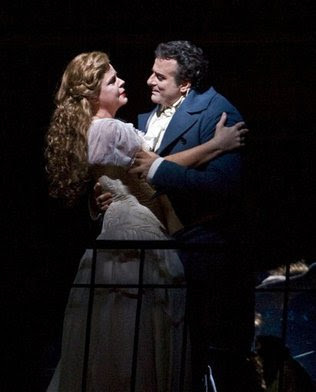 Tonight it's Susan Graham as Marguerite and Marcello Giordani as Faust in La Damnation de Faust at the Met. As much as I'm there for Susan, I'll be training my binoculars on the Met Children's Chorus where my little friend Mallory will be. This is Mallory's fifth production as a member of the Chorus and she gives me a run for my money in her enthusiasm for opera.